W Lucy & Co Ltd has today announced it has acquired all CG’s equity interests in CG Lucy Switchgear Ltd, an Indian company. Following the acquisition, the company will be wholly owned by W Lucy & Co Ltd and will form part of the Group’s medium voltage, secondary power distribution business unit, Lucy Electric. The deal forms part of Lucy Electric’s strategy to grow its business in developing markets and will allow the company to meet the growing demand for electrical infrastructure equipment and the development of Smart Grid projects in India. CG Lucy Switchgear customers across the region will benefit from the addition of Lucy Electric’s product portfolio to the current range, including the extensive range of automation products and services. Crompton Greaves will continue to distribute RMU products in India. 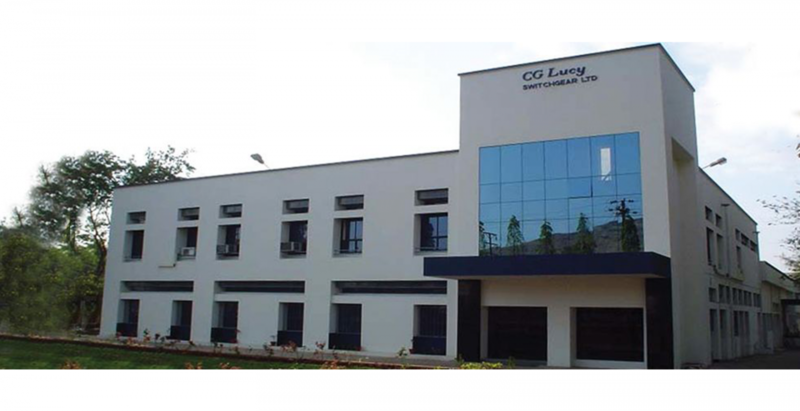 Based in Nasik, India, CG Lucy Switchgear was founded in 1994 as a joint venture between Crompton Greaves Ltd, India and W Lucy & Co Ltd. Today the company is a leading manufacturer and distributor of ring main units (RMUs) and the largest manufacturer of SF6 gas insulated vacuum RMUs in India.